WHAT ARE THE AGENCY QUALITY CONTROL PRE-FUNDING REQUIREMENTS? Fannie Mae, Freddie Mac and FHA all require that lenders complete pre-funding quality control audits. Lenders and investors receive great benefits from these pre-funding reviews by preventing loan from being closed that are fraudulent, are missing required documentation or were processed with incorrect data. Although not specifically required by Rural Housing, the 3555 handbook does reference a pre-funding audit as a sound quality control practice. VA does not require pre-funding audits either, but this type of audit should be conducted as a best practice and may be required by some private investors. Timing is a crucial component of the pre-funding audit so that the closing process is not unnecessarily slowed down. FHA requires the review cannot take place until after the loan has been approved by the DE Underwriter. 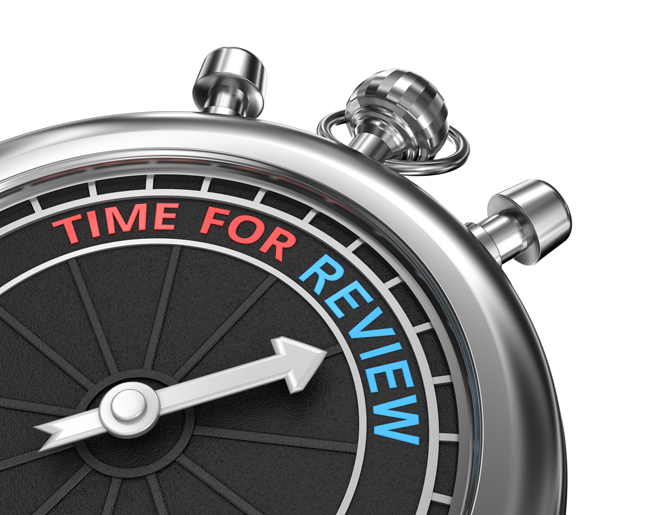 Fannie Mae and Freddie Mac guidelines are less specific, but should be completed when there is sufficient documentation to perform the review. A best practice is to follow FHA and complete the pre-funding audit after the loan has been approved by an underwriter.